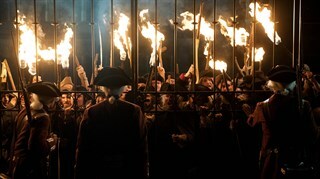 A gripping chapter of European history is recounted with elegance, intelligence and clarity in Danish director Nikolaj Arcel?s sumptuous costume drama, A Royal Affair, which examines the clash between liberal idealism and reactionary self-interest in a meaty tale of romance, tragedy and court intrigue. 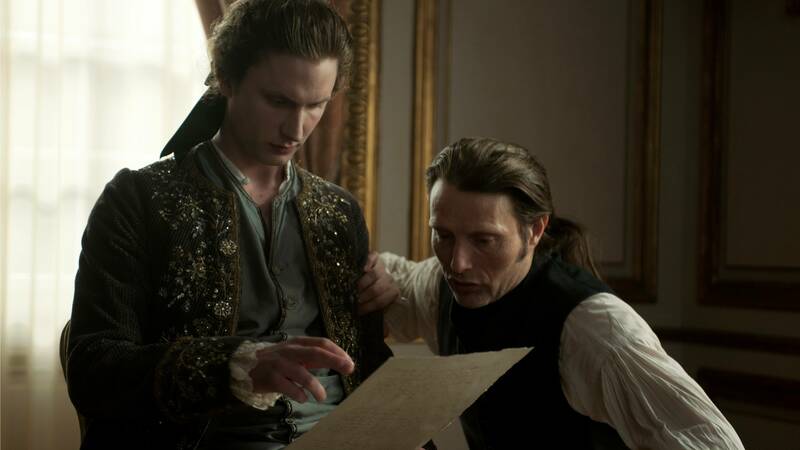 Nominated for an Academy Award, A Royal Affair is an epic romance about the scandalous love triangle between a Queen, her German doctor (Mads Mikkelsen), and the mad King of Denmark. Drawn together in the pursuit of freedom for their people, their high-flown idealism is undone by blind passion in this notorious true story of illicit love and political intrigue. Caroline (Alicia Vikander). Courtesy of Jiri Hanzl. Johann (Mads Mikkelsen). Courtesy of Jiri Hanzl. 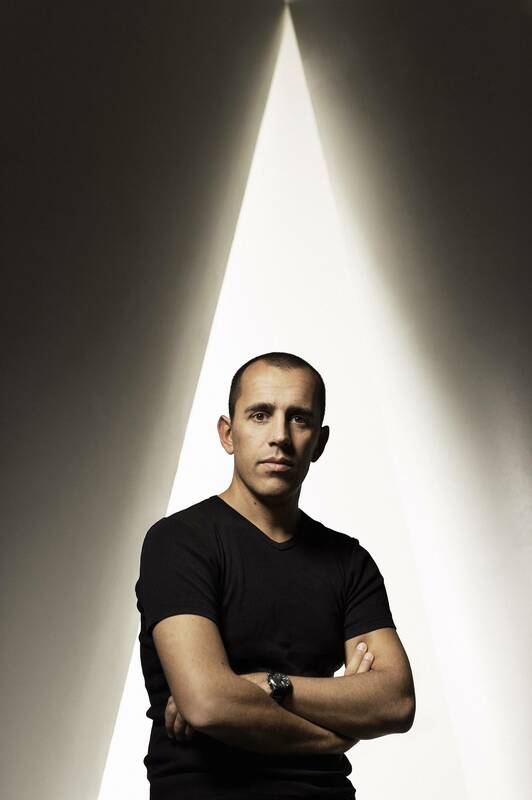 Director Nikolaj Arcel. Photo courtesy of Jeppe Gudmundsen. 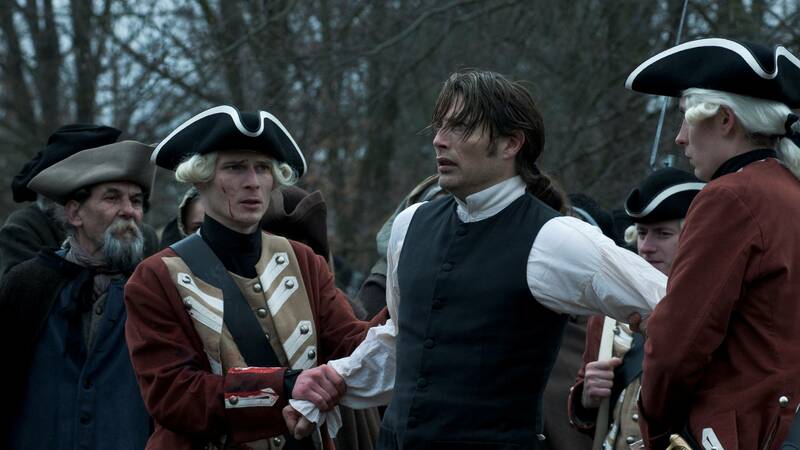 Left to Right: Johann (Mads Mikkelsen) and Caroline (Alicia Vikander). Courtesy of Jiri Hanzl. 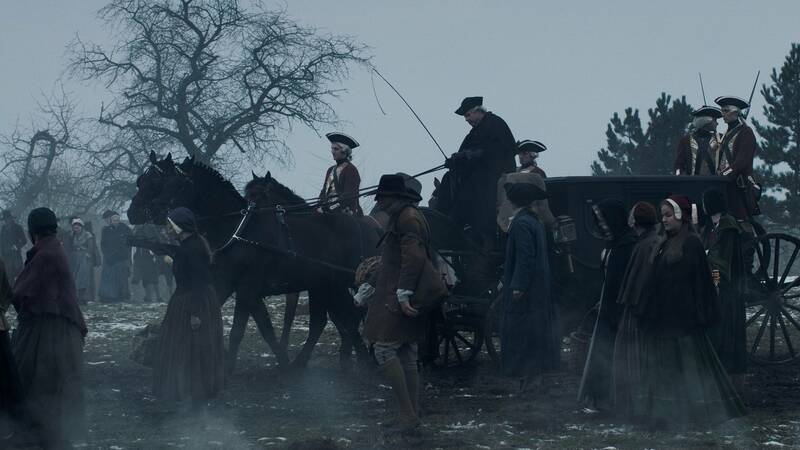 Left to Right: Johann (Mads Mikkelsen), Christian VII (Mikkel Boe Følsgaard), and Caroline (Alicia Vikander). Courtesy of Jiri Hanzl. Left to Right: Christian VII (Mikkel Boe Følsgaard) and Johann (Mads Mikkelsen). Courtesy of Jiri Hanzl. 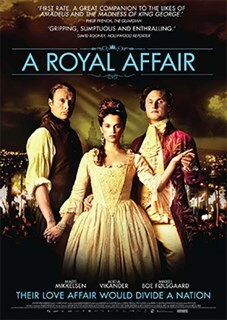 Left to Right: Caroline (Alicia Vikander) and Johann (Mads Mikkelsen). Courtesy of Jiri Hanzl.